Looking for a sublime Southeast Asian meal near you? Hoodline crunched the numbers to find the top Southeast Asian spots around Yonkers, using both Yelp data and our own secret sauce to produce a ranked list of the best spots to achieve your dreams. 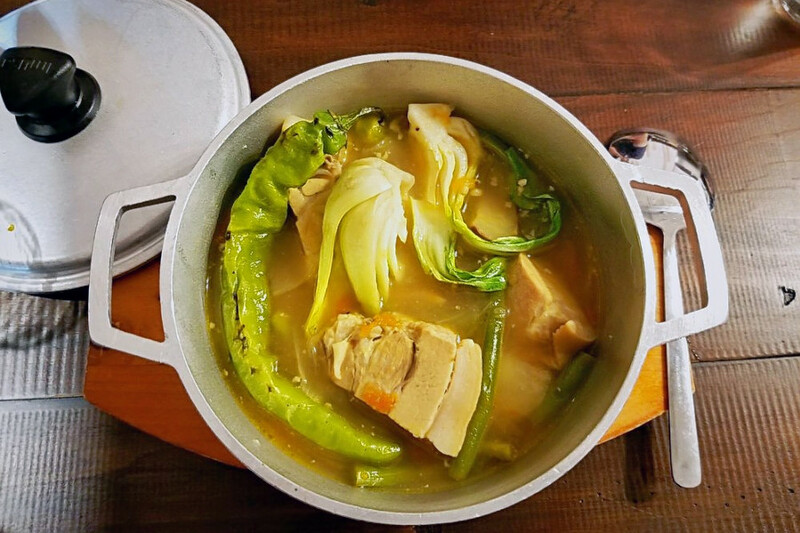 Topping the list is Hapag Filipino Cuisine. 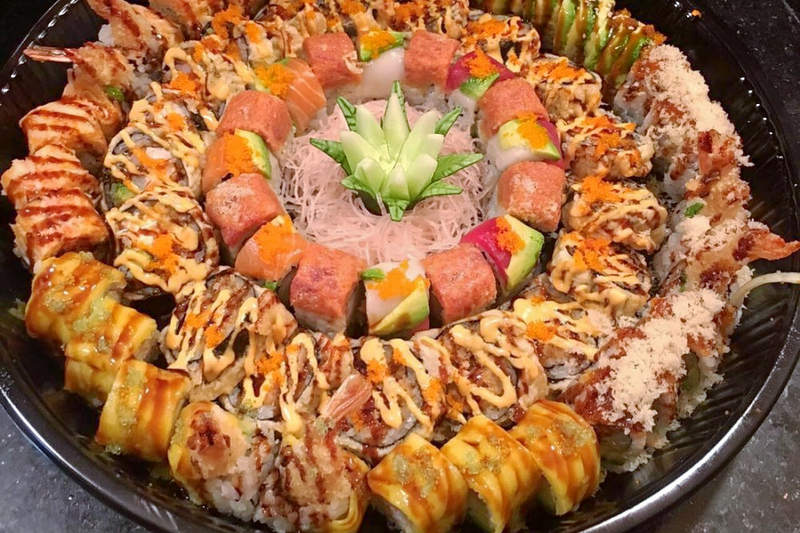 Located at 1789 Central Park Ave., Highridge Plaza Store 1787, the Filipino spot is the highest rated Southeast Asian restaurant in Yonkers, boasting 4.5 stars out of 31 reviews on Yelp. 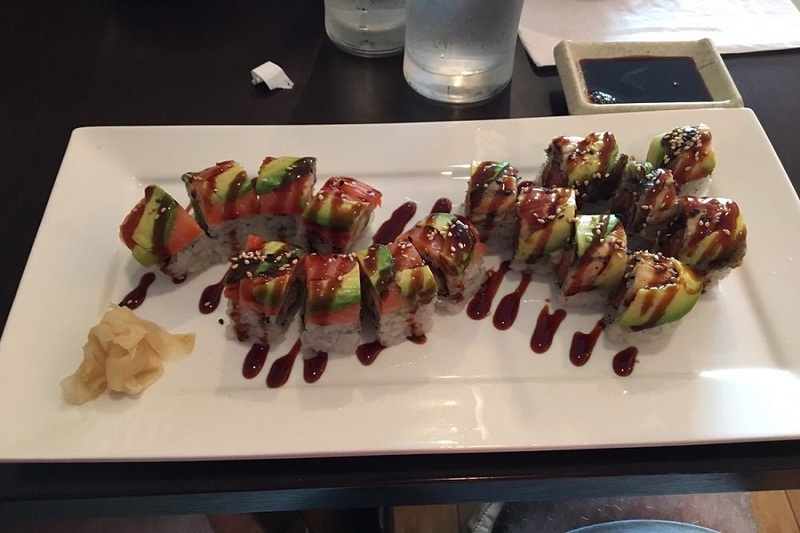 Next up is Tokyo Japanese Restaurant, situated at 782 Palisade Ave. With four stars out of 47 reviews on Yelp, the Japanese, Thai and Asian fusion spot has proven to be a local favorite. 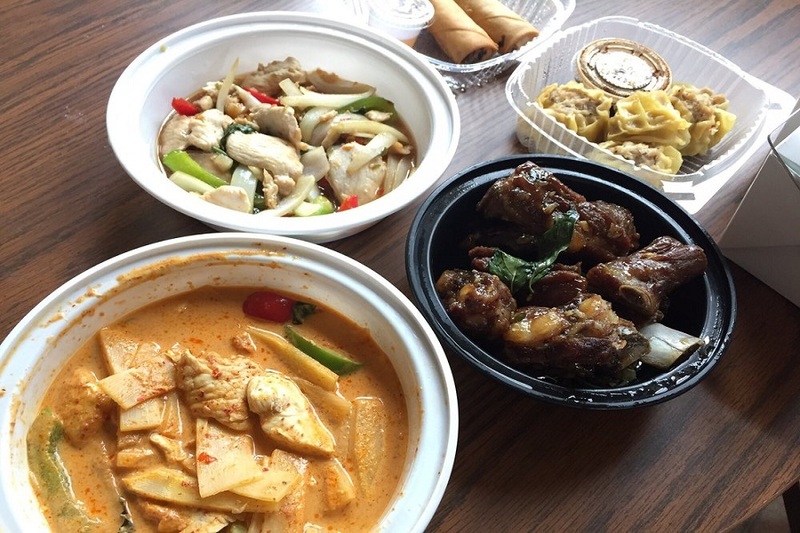 Lincoln Park's Thai Hut, located at 541 Central Park Ave., is another top choice, with Yelpers giving the Thai spot four stars out of 38 reviews.